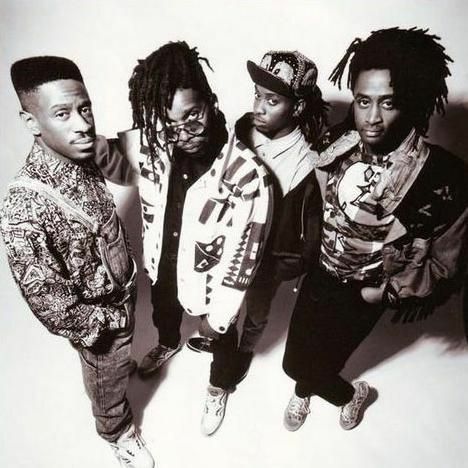 Living Colour plays the the Black Rock Coalition's "Million Man Mosh" benefit tonight for Donavan Drayton, who has been at Riker's Island for four years without conviction. Drayton's father, Ronny, is a a guitarist who's performed with Roy Ayers and Alicia Keys along other artists and tonight Ronny joins Living Colour, 24-7 Spyz and Afrika Bambaataa to help raise money for his son. Highline Ballroom, 431 W. 16th St., 8 p.m. (212) 414-5994. Feeling blue about being back at work after some holiday time off? Hit up the Bell House's 50 First Jokes tonight, featuring 50 comedians telling the first jokes they wrote in the new year. Greg Barris, Jessica Delfino, Kurt Braunohler, Sara Schaefer and many, many other very funny people are included on tonight's bill. The Bell House, 149 7th St., Gowanus, Brooklyn, 7:30 p.m. $10-$12. It's been a sleepy, hungover past few days in the city, but people are slowly starting to get back into the swing of things. Reset your 2012 party clock and get the ball rolling tonight at the new Mercury Nights party at the Standard's Le Bain. Co-hosted by man-about-town and occasional Yale lecturer Simonez Wolf (who we featured in our October nightlife feature) tonight's installment features DJ sets form Prince Terrence (Hussle Club) and Valissa Yo. Le Bain, 444 W 13th St, 10 p.m. Free.